Walk outside right now and take a look! Are the shingles falling off? Do they seem uneven and bumpy? Don’t forget the obvious: Does it leak? If you answered, "Yes" to any of these questions, it's time for a new roof! Why Install a New Roof? The roof is the most important part of your house. 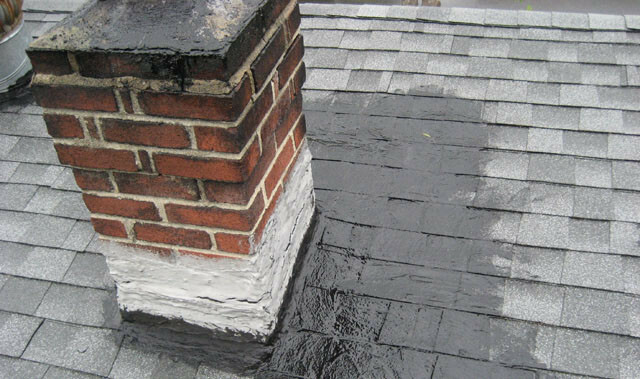 A bad roof can be leaking and causing damage to the interior part of your home and you might not even know it! Your roof consists of multiple components that work together to form a roofing system. A roof consists of a roof deck, ice and water shield, underlayment, shingles, flashing, and ventilation. Installation of these components is the single most important part of a new roof. H&H Roofing fully understands how each component works and has the training to properly install them. H&H roofing goes above and beyond the normal roofing warranty. While most companies offer 2-5 year labor warranty, we offer a 15-year labor warranty! During the first 15 years after the date of installation, if the roof leaks due to a defect in the shingles or workmanship, we will repair the defective section free of charge. This warranty applies to residential roofs only. Warranty will go into effect upon receiving complete payment as outlined in roof estimate. H&H Roofing provides the kind of roofing Spokane, WA and the surrounding communities can trust, including roofing repair and replacement services. We're experienced and skilled in guiding homeowners to find the residential roofing options that best meet their needs and budget. 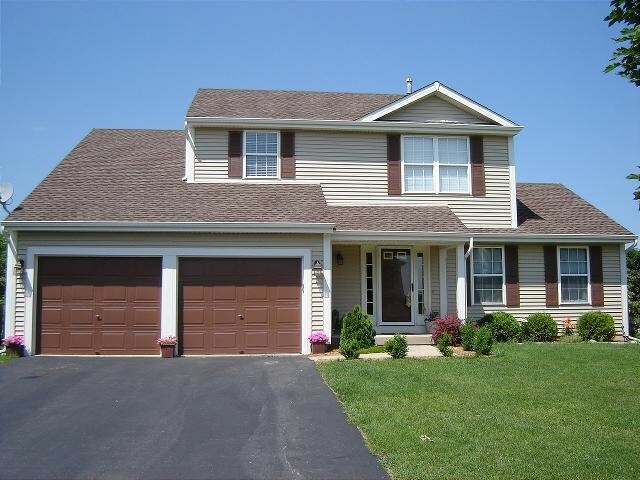 Your roof is a critical component system in protecting your home, your family and your possessions from the weather. For that reason you want to be absolutely certain that your roof is up to the task, with the right materials that are properly installed and maintained by professional Spokane roofing contractors like H&H Roofing. 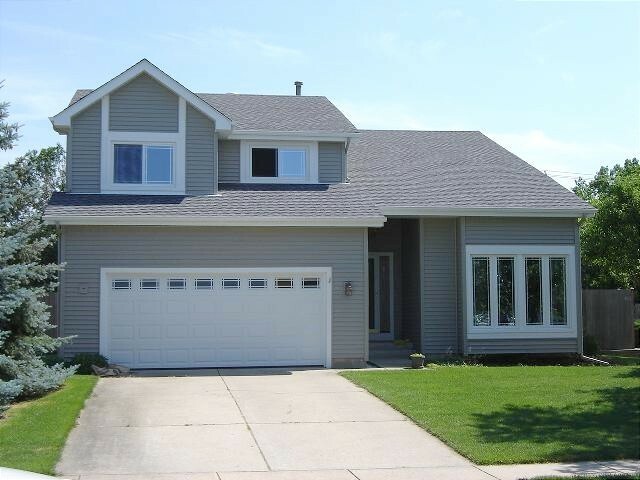 We are experienced Spokane roofing contractors. At H&H Roofing all roof repairs and roof installations are completed by properly trained craftsman who are dedicated to working on your roof. 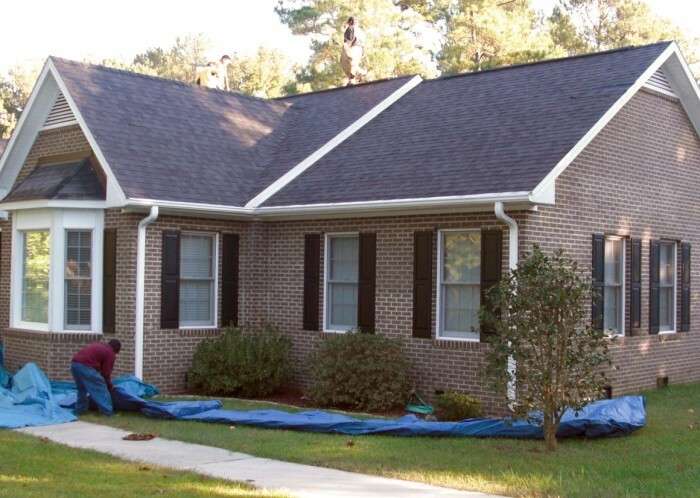 Our crews are experienced in all types of roof installation and repair, including asphalt or fiberglass shingle, wood shingle, slate or metal roofing systems. Our company is fully licensed, insured and certified in order to provide you with the best roofing products and services. 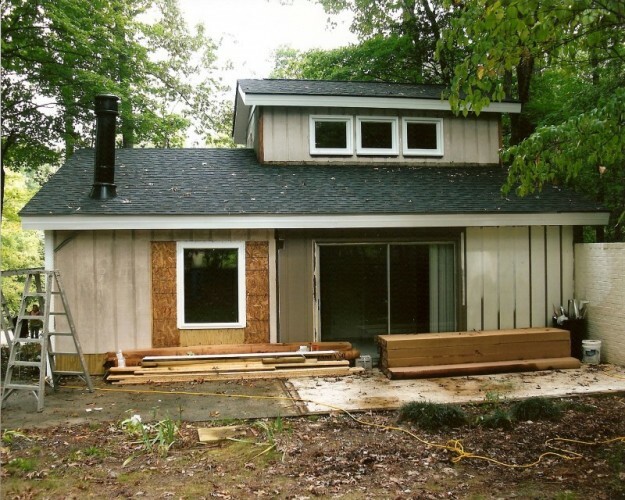 We install only the highest quality materials when roofing Spokane, WA homes. We are certified installers for the industry's top manufacturers, including GAF, CertainTeed, IKO and Owens Corning. 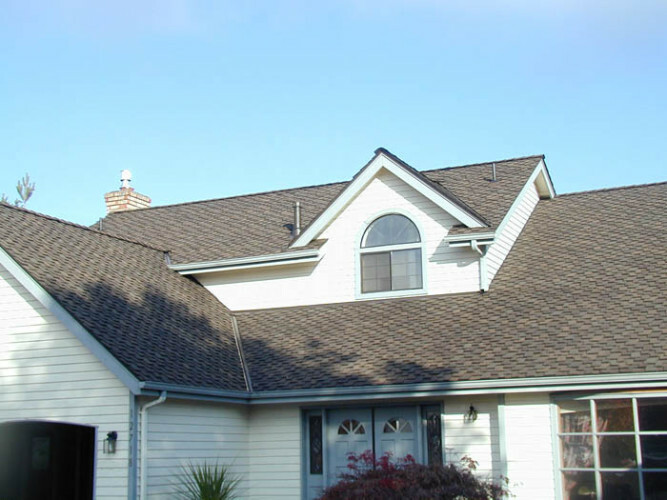 H&H Roofing is the roofer Spokane WA homeowner trust to makes certain that their entire roofing system is integrated properly to protect their homes. We address the roof, gutters, ventilation, flashing, chimneys — all the parts that go into a home's roofing system. We install only the highest quality materials, backed by strong manufacturer warranties and our own workmanship guarantee. In the event your roof is damaged in a storm, by hail, or by falling debris, don't delay! Call H&H Roofing immediately before a small problem becomes a big, expensive headache. 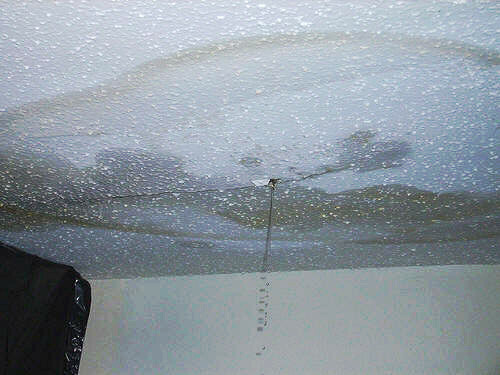 We are "on call" to provide emergency repairs in the event of a major leak, penetration or structural damage. We take quick action to help minimize damage. Then we'll return to complete more permanent roof repairs Spokane! Trust the Spokane commercial roofing professionals! Make the right choice for your Spokane roofing, gutters, and or insulation project. Call H&H Roofing, the roofing contractors Spokane WA homeowners trust for quality, service and value. Call 509-326-7903 for a FREE estimate from the leading Spokane roofing company. Asking about our affordable financing options for roofing, insulation, and gutters. We offer a full array of services for any size customer. From manufacturing facilities to schools to small businesses, we have a solution for every building. We do not install "cookie cutter" roof systems. We take the time to listen to each building owner, determine their needs and specify the best roof system specifically for each building and roof section. We can help you budget for current and future roof needs, and set up a yearly plan to help you get the best service from your roof. Call us today to schedule a free roof inspection and a estimate on your commercial building! H&H Roofing can repair and install roofing systems on office buildings, malls, manufacturing facilities, multi-unit housing, apartment buildings, churches, schools, municipal buildings, condominiums and warehouses. We also offer scheduled roof maintenance programs that can greatly extend the life of a roofing system at a fraction of the cost of replacement. We are certified by top manufacturers to install high quality commercial roofing materials and systems. Our crews are experts in every aspect of design, construction, and installation of commercial roofing systems so that your Spokane commercial roofing system is completed on time and on budget. We install high quality Spokane commercial roofing systems from the nation's leading manufacturers, including Firestone, GAF, Sealoflex and FPL. H&H Roofing also offers roof maintenance programs that can greatly extend the life of your Spokane commercial roof at a fraction of the cost of replacement. And we are always ready to assist you with commercial roof repair Spokane businesses and commercial property owners can count on for quality and value. Trust the Spokane commercial roofing professionals at H&H Roofing! Make the right choice for your Spokane commercial roofing and commercial roof repair Spokane trusts. Call H&H Roofing, the roofing contractors Spokane WA businesses and commercial property owners trust for quality, service and value. Call 509-326-7903 for a FREE estimate from the leading Spokane roofing company. If you need any kind of roof repair we will be there for you! We guarentee that we will provide you with exceptional roof repair service at a price you can afford! Don't Let Your Roof Get This Far! CALL 509-326-7903 FOR SPOKANE ROOFING REPAIRS. When disaster strikes and your roof suffers damage as a result of wind, rain, hail or falling debris, you can't wait to make repairs. Call H&H Roofing for a quick response that can help prevent further damage and restore your roof's ability to protect your home and family. 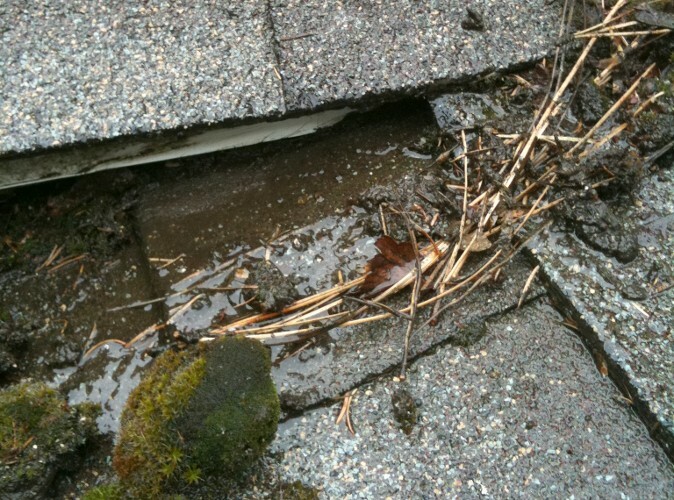 Calling us first to make Spokane roof repairs can help stop leaks and avoid additional expensive damage. Any water entering your home can cause serious structural harm to your walls, ceilings, floors, frame – even your foundation. 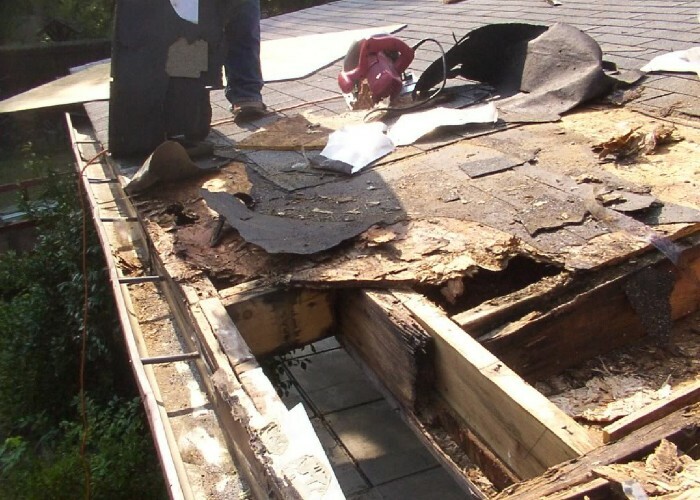 That's why it is important to make roof repairs as quickly as possible. Our Spokane roof repairs experts will be on scene quickly make short-term repairs to help prevent further damage and protect your property. Then we'll assess whether more permanent repairs are necessary. We'll also document the damage for insurance claims. 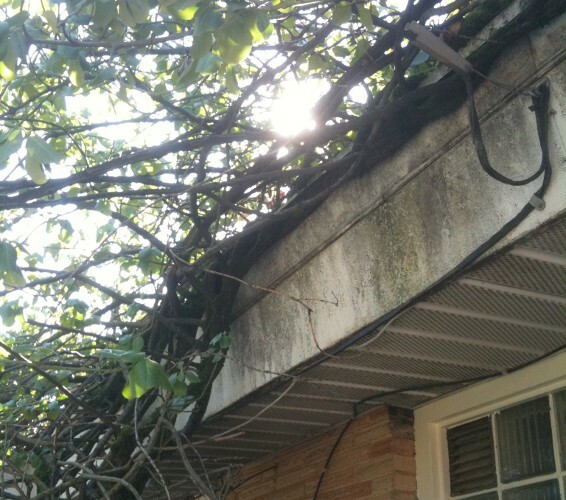 You may be tempted to delay repairs to a damaged roof. But if you leave your roof open to the weather, even a small leak can damage your home. It can take weeks or even months for water from a damaged roof to seep through your home and wreak havoc. Calling H&H Roofing to make the roof repairs as soon as possible is the best way to minimize damage and avoid even more expensive repairs in the future. When disaster strikes, don't let small problems turn into big headaches. Call H&H Roofing at 509-326-7903. 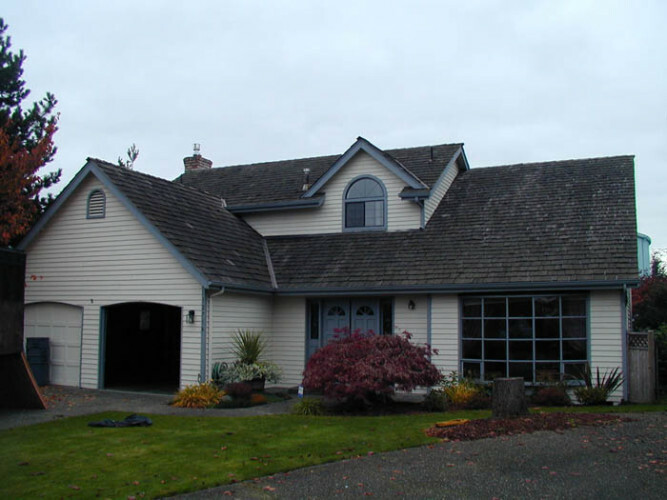 We're the Spokane roofing contractors best qualified to restore your home. FOR EMERGENCY SPOKANE ROOF REPAIR SERVICES, CALL 509-326-7903. H&H ROOFING IS A CERTAINTEED SELECT SPOKANE ROOFING COMPANY. Our certification as a CertainTeed Select Shingle Master Contractor gives you many advantages when you choose H&H Roofing as your Spokane roofers. Select Shingle Master is the highest level CertainTeed roofing certification, and represents the highest standards of excellence, quality and knowledge in the shingle roofing industry. This makes H&H Roofing one of the only roofing contractors Spokane WA who can offer top quality CertainTeed products, and back them with CertainTeed’s industry-leading warranty. 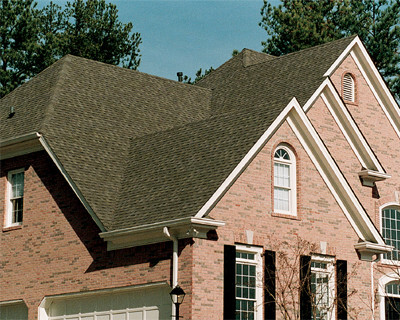 As a CertainTeed Select Shingle Master, H&H Roofing has shown extensive knowledge of shingle installation and quality through rigorous testing. We have also provided CertainTeed with proof of workers' compensation and liability insurance. 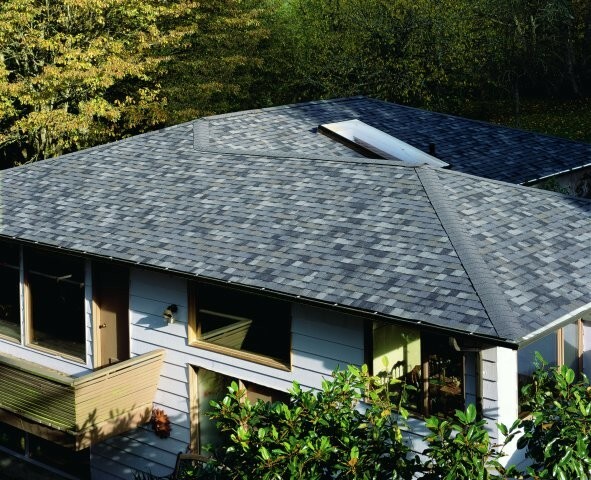 Only a Select Shingle Master like H&H Roofing can offer you the highest level of SureStart PLUS™ extended warranty coverage when a CertainTeed Integrity Roof System is installed on your home. 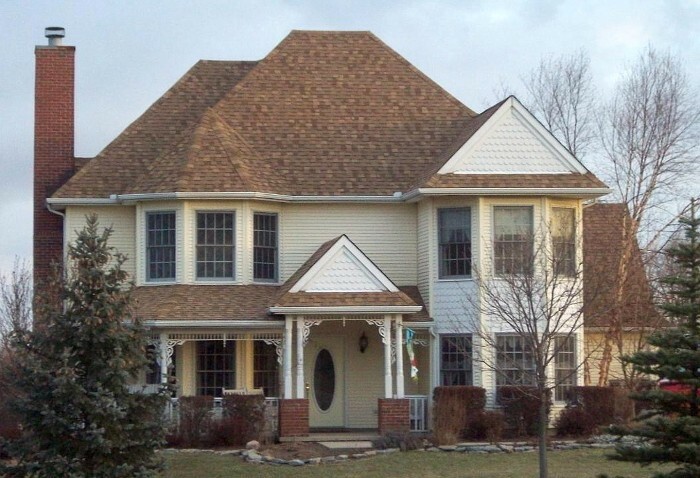 A quality roofing system involves more than just the shingles you can see. It also incorporates the underlayments, accessory products, and ventilation that work together to protect your home and family. H&H Roofing installs CertainTeed's Integrity Roof System, an entire system of components that together create a strong and durable roof for your home. The Integrity Roof System is designed to provide optimum performance in all weather conditions. 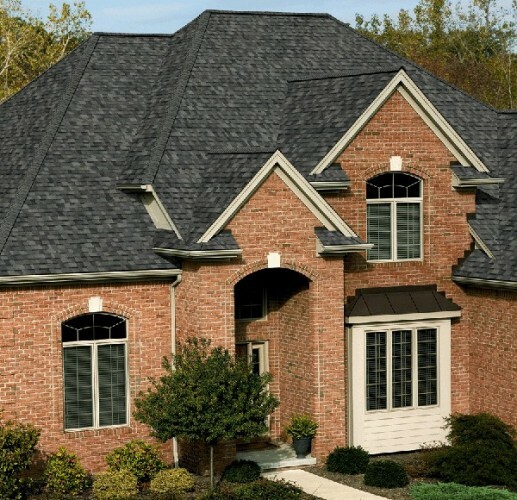 The Integrity Roof System includes WinterGuard™ waterproofing underlayment, Roofers’ Select™ underlayment for a secondary leak barrier, and high quality shingles in a variety of styles and colors. 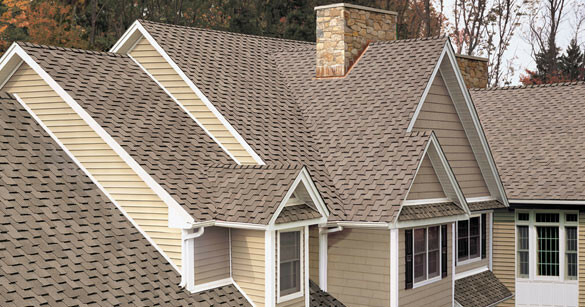 A WIDE ARRAY OF SHINGLE STYLES AND COLORS. Using CertainTeed’s helpful ColorView™ technology, you can "see" what you roof will look like when completed! TOP QUALITY GAF ROOF PRODUCTS FOR YOUR HOME. 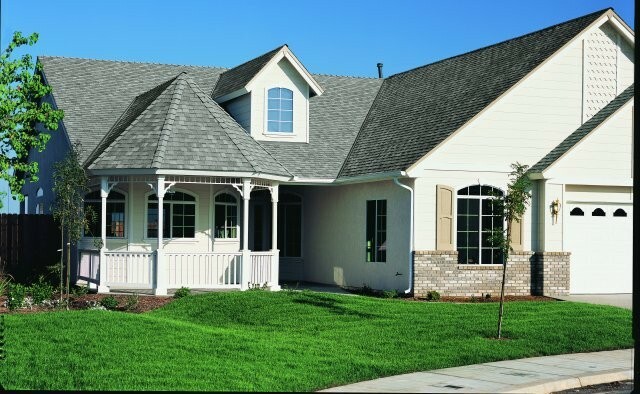 H&H Roofing is a certified GAF MasterElite roofing contractor. This places H&H Roofing in the top 3% of roofing contractors in North America! To earn the designation of MasterElite Roofing Contractor from GAF Corporation, the country’s leading roofing materials manufacturer, our management and installation crews have completed rigorous training and testing to ensure that our installation methods and procedures meet the superior standards established by GAF. 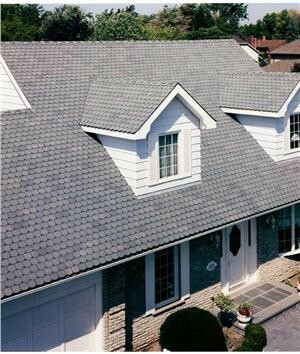 A Complete Roofing System for Your Home. The GAF Weather Stopper roofing systems installed by are a complete structural system that ties together all roofing elements into a cohesive unit to provide the best protection for your home and family. We are one of the very few roofing contractors who can offer you this excellent system. Learn more about the GAF Weather Stopper roofing system here. A Better Warranty for You. GAF offers the best roofing warranties in the industry. And because H&H Roofing is a GAF MasterElite certified Spokane roofing company, you are assured that all GAF manufacturer warranties on roofing materials are fully valid. Spokane roofers who are NOT GAF-certified cannot guarantee your warranty will be in effect when and if you need it. Trust your home’s roof to the Spokane roofing professionals from H&H Roofing! THE EXPERT IN METAL ROOFING SPOKANE HOMEOWNERS CAN TRUST. Metal roofing is an increasingly popular choice among homeowners, and H&H Roofing is the metal roofing Spokane contractor with the deepest experience in metal roofing systems. Architects and homeowners alike are choosing metal roofing for its aesthetic appeal and durability. Metal roofs come in a wide range of colors and shapes. Innovations in metal roofing paint systems and coating technology have significantly enhanced the performance of metal roofs. Today’s metal roofs use a coated steel substrate which virtually eliminates worries about rust and corrosion, and resist fading, chalking, and cracking under even the toughest conditions. H&H Roofing’s metal roofing systems offer several big advantages over shingle, tile or wood roofs. Weather-Resistance – Minimal seaming and impermeable panels make a metal roof resistant to rain, hail, snow, ice, sleet, sun – just about anything Mother Nature can throw at it! Wind-Resistance – No blowing tiles or flapping shingles here! Metal roofs are rated for winds up to 120 mph. 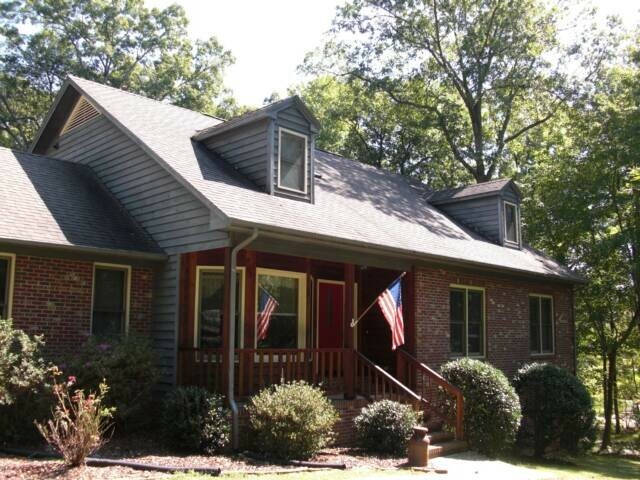 Beauty – A metal roof gives a home a distinctive look, and is available in an impressive array of colors. Durability – Metal roofs generally last 50 years or more if they are properly maintained. They are resistant to rust, rot and insects, and are nearly impervious to penetration. Energy Efficiency – Metal roofs are “cool roofs” since they reflect much of the sun’s energy, helping to maintain a balanced temperature between the roof deck and the supporting structure. This helps you use less energy to heat and cool your home, reducing monthly utility bills. Ease of Installation – In many cases a metal roofing system can be installed right over the existing roof, saving the time and expense of tearing off and disposing of roof shingles. Low Maintenance – Metal roofs require little maintenance to retain their good looks and structural integrity. Metal won’t chip, fade, crack or curl like shingles. Warranty – Most metal roofing systems come with extended manufacturer warranties that provide the peace of mind of knowing that your roof is protected while it is protecting your home and family. A metal roofing system from H&H Roofing offers the perfect blend of aesthetic appeal, functionality, low maintenance, competitive pricing and the flexibility to protect your home in style. We offer the metal roofing Spokane residents can rely on for lasting value. Trust your home’s roof to H&H Roofing the most experienced metal roofing Spokane contractors.